Widely regarded as one of the finest works of literature in the Western canon, Homer's Odyssey is a masterpiece of classical epic poetry. The tale follows the travels of the Greek hero Odysseus as he strives to return to his homeland after waging battle in the Trojan War. Long presumed dead after a 20-year absence, Odysseus finally returns to his native Ithaca and is forced to fight to resume his long-lost life and save his family from ruin. 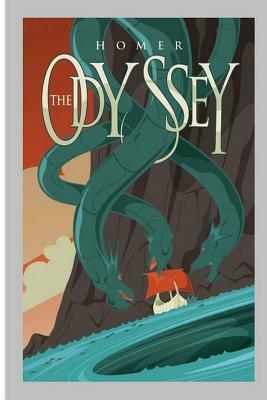 The Odyssey is a can't-miss experience for cultured readers.